Erin Collins is the Owner and Clinical Director of Three Hearts Therapy. 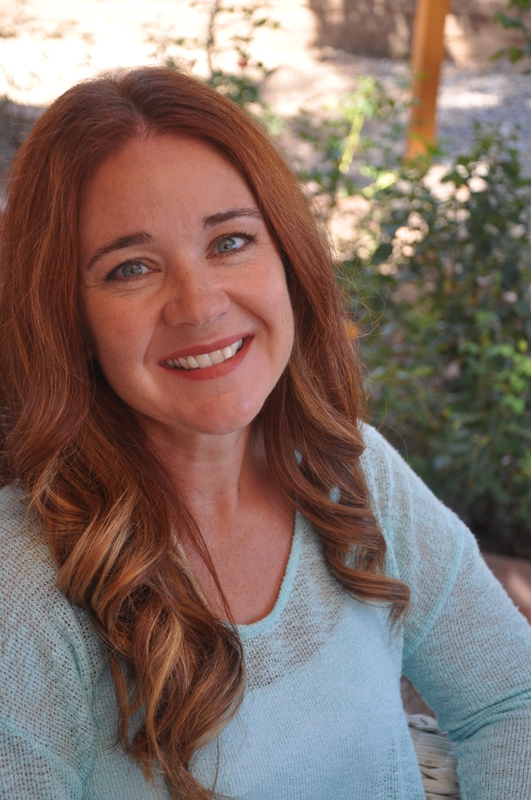 Ms. Collins has a Master’s Degree in Clinical Social Work from New Mexico Highland’s University and a Bachelor of Science in Psychology from the University of New Mexico. She is a licensed Independent Clinical Social Worker, LCSW, and LISW. Ms. Collins has worked in various therapeutic settings in our community both inpatient and outpatient with children, adolescents, and adults for over 16 years. She works with children ages 8 and older, adolescents, and adults with special interest in individual and family therapy. She offers counseling services to people suffering from trauma, anxiety, phobias, depression, other mood disorders, anger management, and substance abuse issues. In addition, Ms. Collins helps individuals facing life transition and situational stressors, relational issues, parenting concerns, women’s issues, and crisis intervention needs. Ms. Collins has specialized training and is certified to treat Posttraumatic Stress Disorder (PTSD) and symptoms of trauma using Eye Movement Desensitization Reprocessing (EMDR). Erin Collins opened Three Hearts Therapy 5 years ago pursuing a vision focused on supporting individuals and their families interested in working through past and present issues that are keeping them from living their best lives. Three Hearts Therapy is geared toward creating a treatment vision that is personalized for each person and their unique situation. Debra has a Master’s degree in Social Work from Western New Mexico University. She also holds a Master’s degree in Chemical Dependency. Debra has been a therapist for 9 years. Her passion regarding therapy is helping others have the tools to overcome all types of addiction. Addiction does not just happen to individuals; but it is a process. There are precursors to addiction, and unless addressed, the cycle will continue. Jeremy is a licensed clinical social worker whose focus is trauma-informed therapy. Jeremy is a certified therapist in Eye Movement Desensitization and Reprocessing (EMDR). 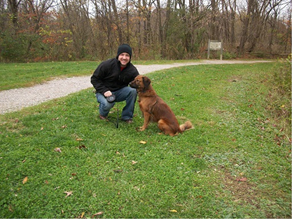 In addition, Jeremy has had a year of post graduate training in Cognitive Behavioral Therapy (aka CBT). Jeremy is an Operation Iraqi Freedom (OIF) Veteran who served overseas in 2003. Afterward, he started his studies completing both a Master of Arts in Religion (MAR) and a Master of Social Work (MSW). In addition, Jeremy has provided services as a psychiatric social worker in a Level I Trauma Center Emergency Department. And along with his work at Three Hearts Therapy, he provides consultation to those pursuing a clinical license. Jeremy’s hobbies include hiking, running, and traveling abroad. Maria completed a Master’s in Social Work at Western Michigan University; in addition, Maria holds a Certification in Holistic Health Care and has a Bachelor’s degree from the University of Michigan, Ann Arbor. Maria has been in therapy practice since 2008. Maria works with clients seeking support for: PTSD, mood issues, cognitive therapy, expressive arts therapy, mind-body interventions, and spiritual approaches. Yzetta empowers individuals to overcome personal obstacles to improve their quality of life. She believes that all people have the ability to achieve true happiness. Using evidence-based interventions; Yzetta works with individuals, families, and couples; cross-culturally and for all ages. Yzetta came to us as an intern. She began her official practice with Three Hearts Therapy in October of 2018. Yzetta holds a Master’s of Science in Professional Counseling degree from Grand Canyon University. Prior to this achievement, she received her Bachelor’s of Science in Education degree from The University of New Mexico in 2011. Yzetta attributes her love, passion and tenacity for helping to improve Others’ overall well-being (Mind, Body and Soul) to the past 8 years as a health educator. Her continued passion for this type of work grows fonder with every client.